Lock in a great price for Studio Zeezicht De Sloep Koksijde – rated 9.1 by recent guests! One of our best sellers in Koksijde! The self-catering Studio Zeezicht De Sloep Koksijde is set on the beach promenade in Koksijde, overlooking the North Sea and the sandy beach. 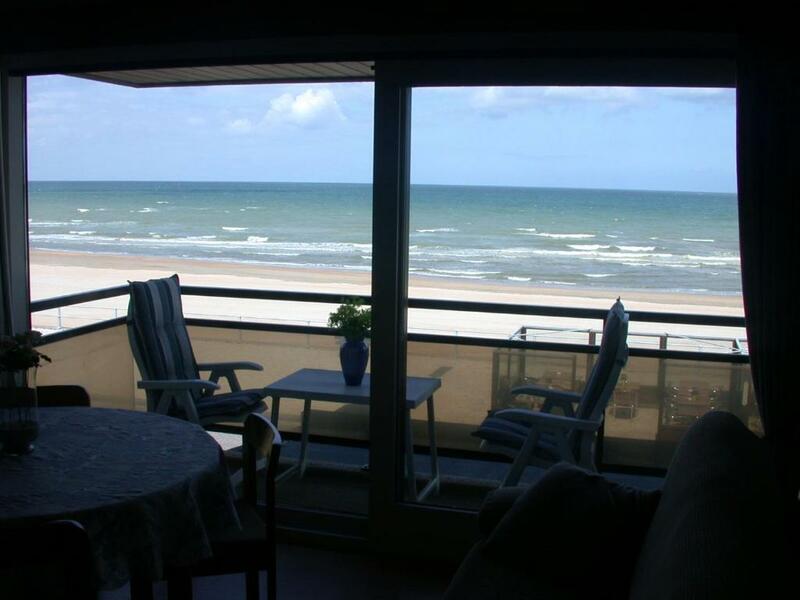 This accommodations offers a Digital flat-screen TV and a balcony with sea view. Free WiFi is available. 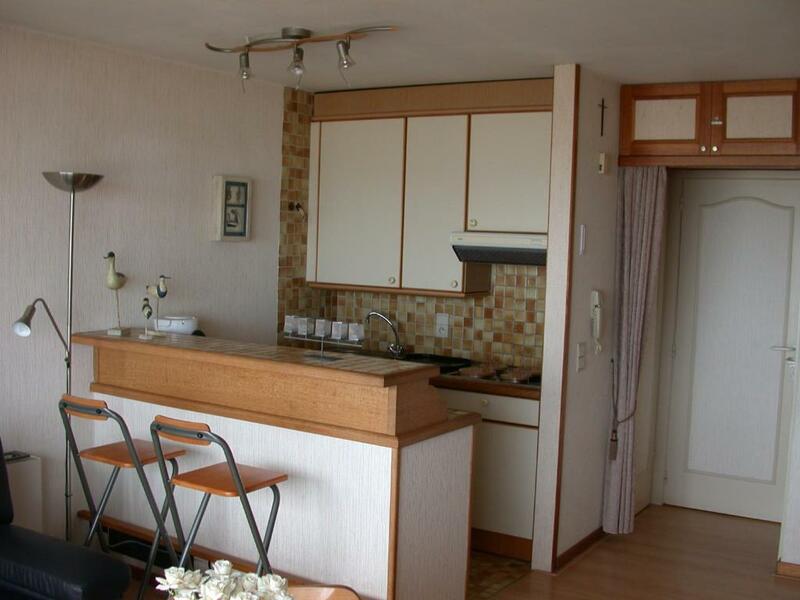 The apartment comes with a living room with a DVD player and an open-plan kitchen including a microwave and an oven. 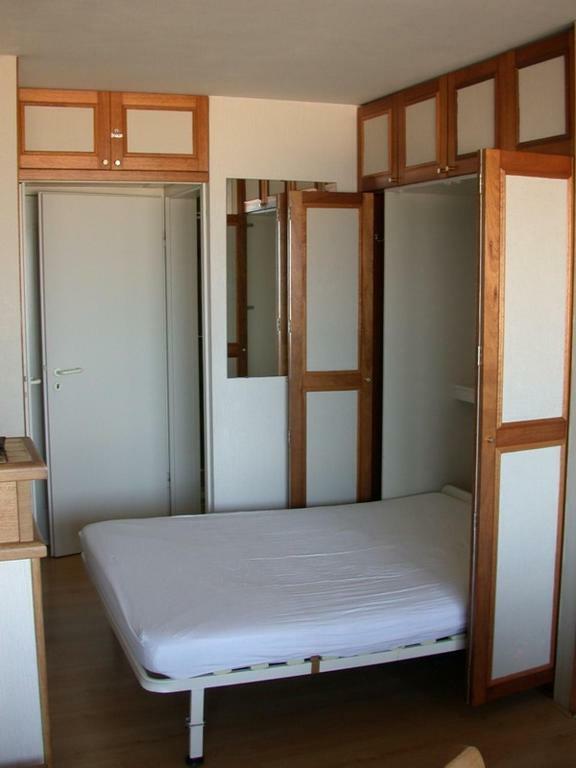 The unit is provided with a dining area. 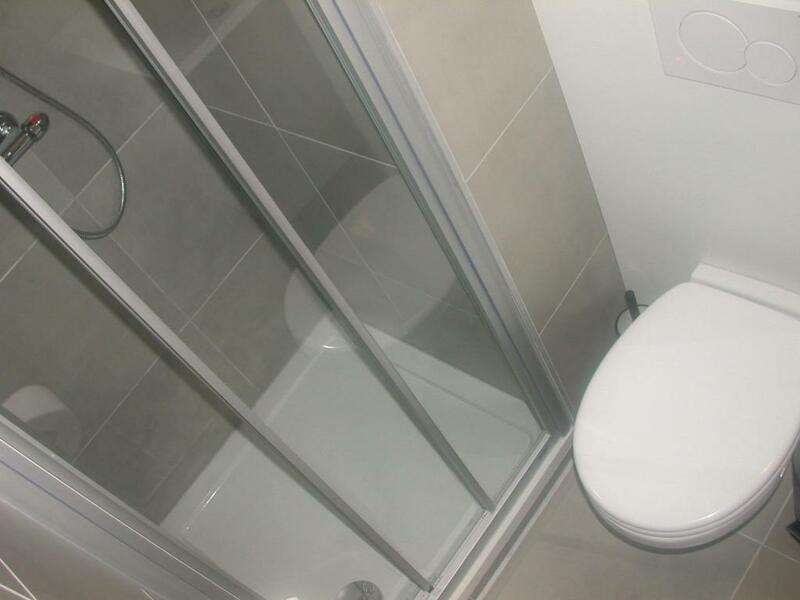 The bathroom features a shower and free toiletries. 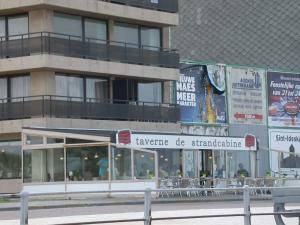 The promenade where Studio Zeezicht De Sloep Koksijde is located houses a variety of restaurants, tearooms, ice cream shops and supermarkets. 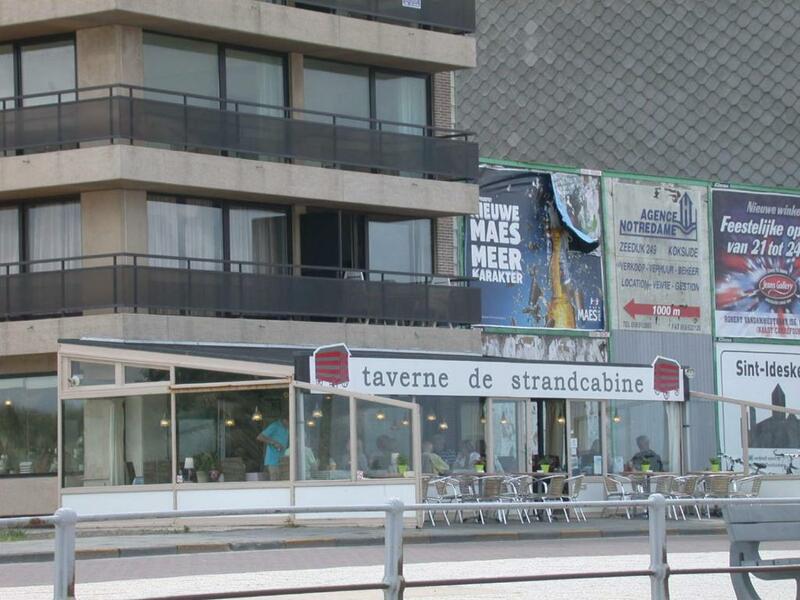 The closest coast tram stop, which is 1,800 feet away, connects on a regular basis to other seaside cities on the coastline, including Ostend and Knokke-Heist. Plopsaland De Panne Amusement Park is 3.1 mi from Studio Zeezicht De Sloep Koksijde. 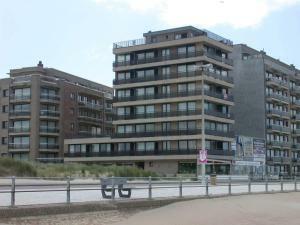 The accommodations is also 0.6 mi from Koksijde Cinema. 뀐 Located in the top-rated area in Koksijde, this property has an excellent location score of 9.5! 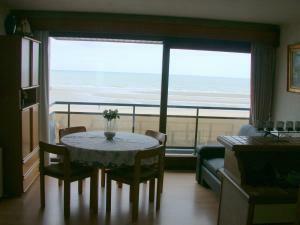 When would you like to stay at Studio Zeezicht De Sloep Koksijde? 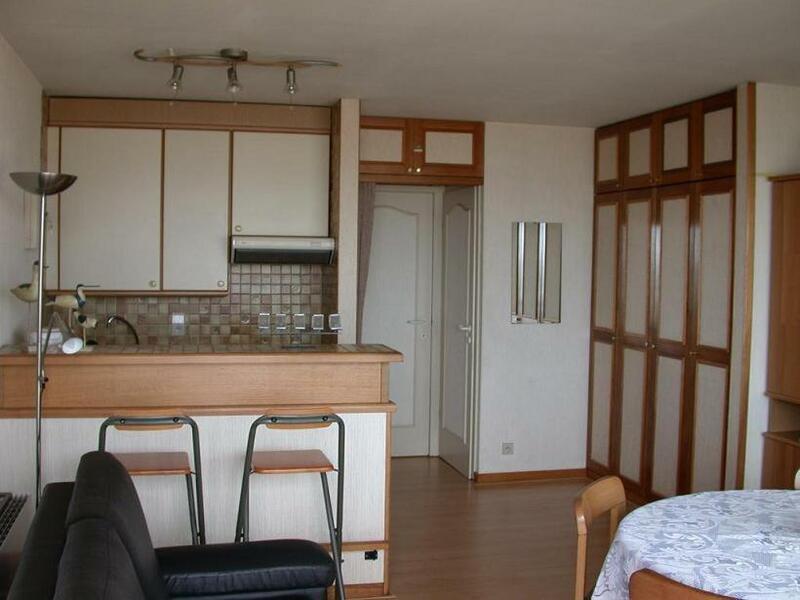 This studio has a balcony, microwave and Digital TV. House Rules Studio Zeezicht De Sloep Koksijde takes special requests – add in the next step! Please note that the electricity fee is not included in the rate and will be charged according to consumption on departure. Please note that guests can chose to clean the accommodations before leaving or pay an EUR 30 cleaning fee. 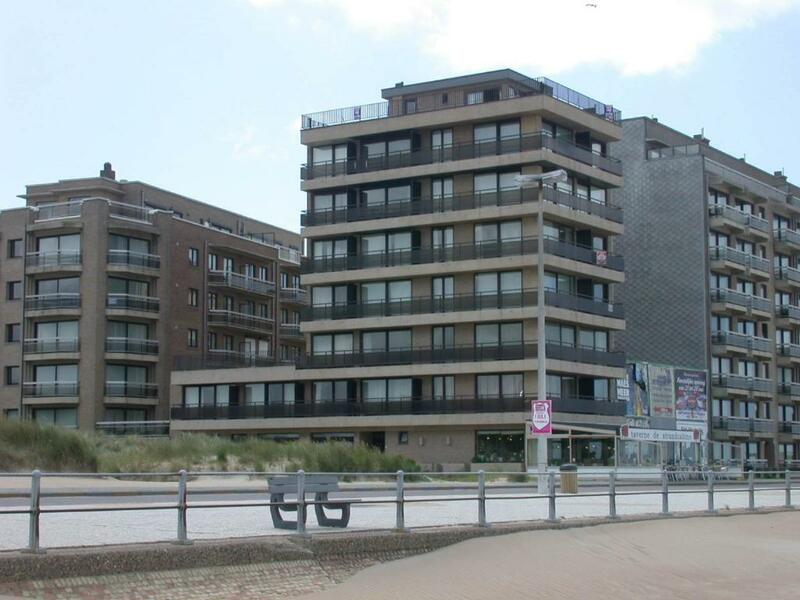 Please inform Studio Zeezicht De Sloep Koksijde of your expected arrival time in advance. You can use the Special Requests box when booking, or contact the property directly using the contact details in your confirmation.